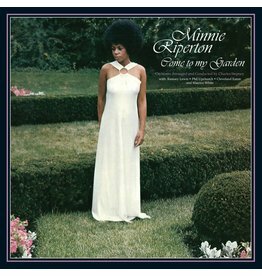 A long-lost gem, now considered a masterpiece by music critics and many others in the music industry. 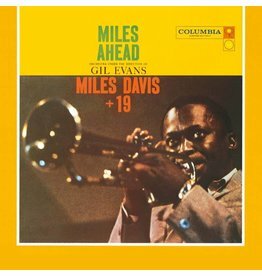 This album is perhaps most significant for the process it set in motion -- the collaboration between Gil Evans and Miles Davis. 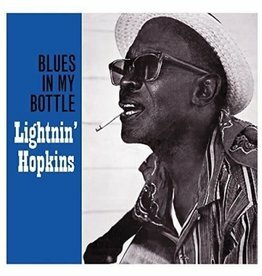 A fine example of Hopkins’ storytelling skills and his unlimited ability to shape the blues in all its various forms. Afro-Cuban percussion, smoky Tijuana jazz jive, and honky tonking instrumental jump blues with a strong rock & roll flavour. 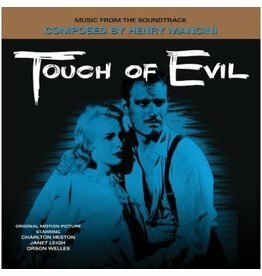 One of the composer's many classic collaborations with director Blake Edwards. 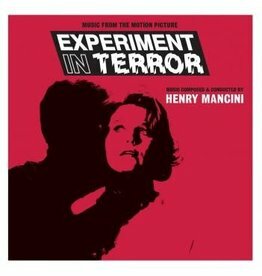 A must for any Mancini collector. 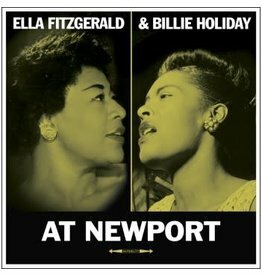 Enjoy 2 incredible live performances from 2 of the greatest, Billie and Ella, on glorious vinyl.